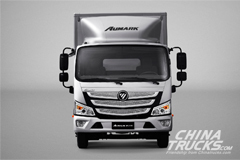 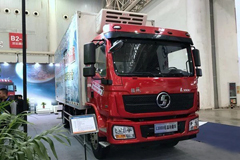 www.chinatrucks.com: Recently, SINOTRUK Africa Branch actively adjusts the product marketing structure to improve the diversified competition. 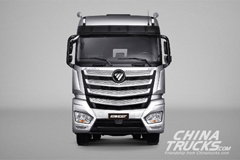 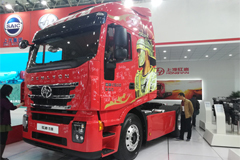 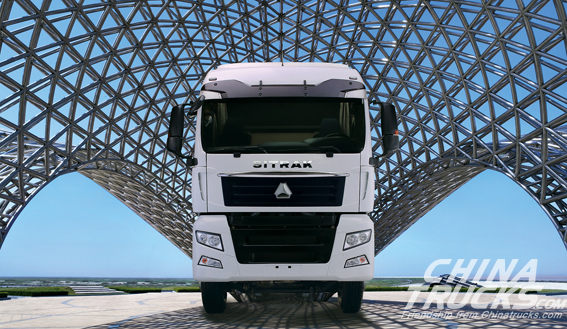 As a result, SINOTRUK is given an order for 100 units C7H tractors from Africa. 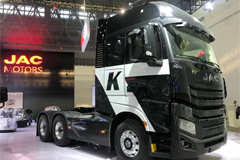 The order is from a leading logistics company in Africa, which is to replace the old tractors and the delivery will plays a good demonstration in the region. 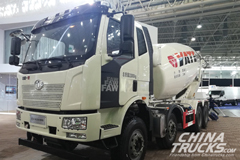 From the beginning, the marketing staff of SINOTRUK Africa Branch encountered strong competition from a European famous brand. 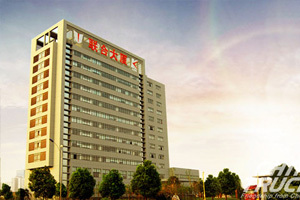 However, the marketing staff was not afraid of such a strong competitor and proposed an exclusive solution for the customer. 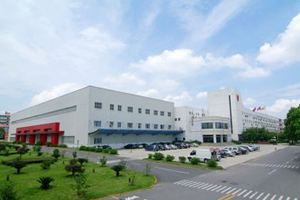 Finally, the proposal was favored by customer and a big order for C7H products comes to Sinortuck.